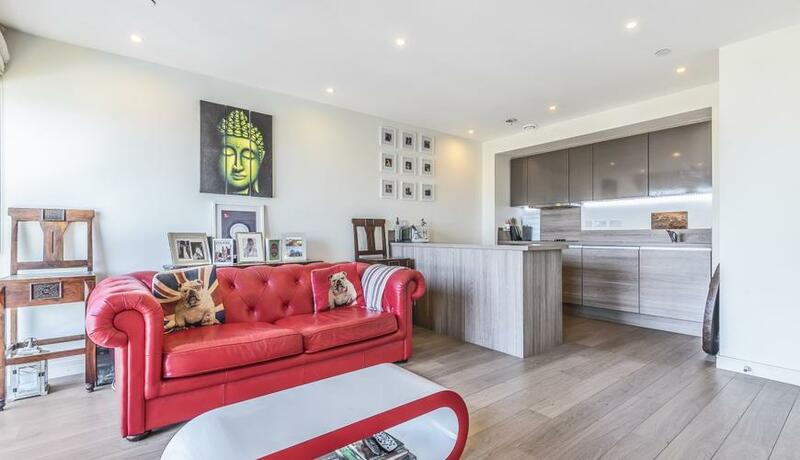 Boasting stunning views of the London skyline is this fabulous one bedroom apartment for rent set moments from the River in Wandsworth. 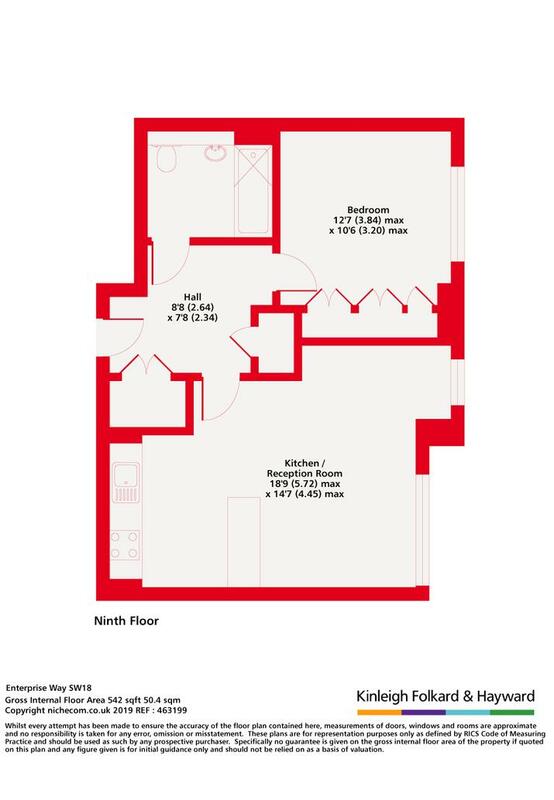 The property comprises stylish modern open plan living space, chic integrated kitchen, double bedroom with built-in storage and contemporary bathroom suite. Witham House is located close to a number of on-site local amenities, River Bus services from Riverside Quarter Pier and train services from Wandsworth Town mainline station.